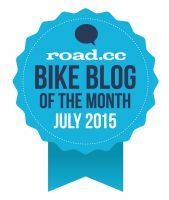 Best Cycling Blog 2016! 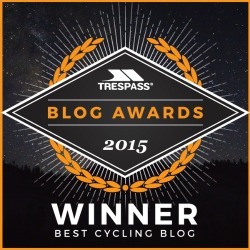 Winner of the Trespass Blog Awards…Again! 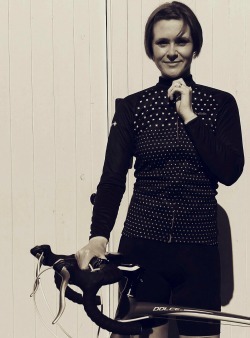 Well, 2017 has got off to a brilliant start for Ordinary Cycling Girl. 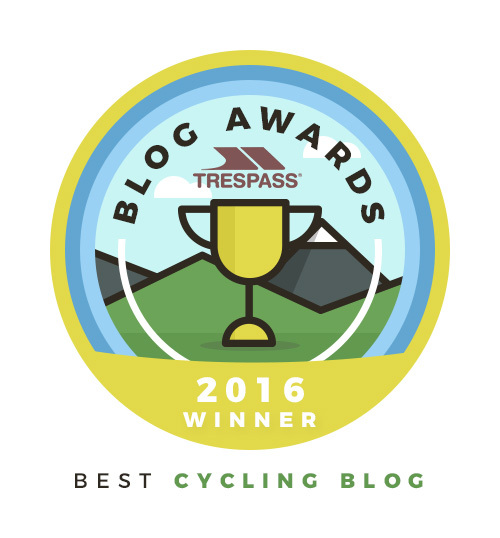 I’ve won the best cycling blog 2016 in the Trespass Blog Awards for the second year running! How exciting!